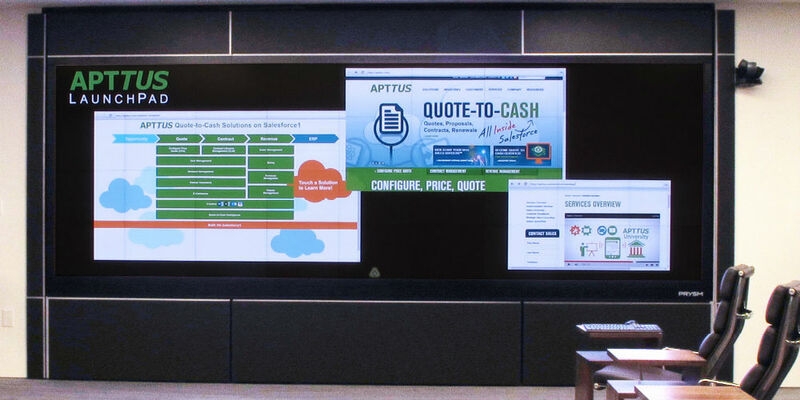 Test your display technology comprehension with this quick 5-question quiz to see if you’re selling/installing displays in a way that benefits the customer. Your IT clients are under a considerable amount of pressure: each of their colleagues turns to them for tech advice. So when you sell display technology to them, are you taking the time to understand their needs? It’s a harsh reality for thousands of IT pros around the country. AV and IT departments used to be distinct functions within an organization but have since shifted towards a unified, IT-centric organization. CIO and IT departments around the world are being told that audio, video and control are now under their care. The boss comes to them knowing they “get” the technology, and because the boss doesn’t understand distinctions, they figure the IT manager is an AV pro as well as an IT pro. Now, the IT manager is in charge of digital signage and display technology for their office. As Joe Pham of QSC puts it: with AV/IT convergence, there’s too much ‘noise’, not a lot of clarity on the vision of the industry… yet everyone wants to succeed! The AV industry has a new customer in IT, one that is not interested in the “peculiarities” presented by traditional AV solutions cobbled together from discreet components. We can view this as disruption, or quite possibly the greatest opportunity that we will see in our AV careers. We all have a choice: remain foolishly fixated on past paradigms and pretend that the IT industry hasn’t changed the game, or recognize the shift and write our own ending to this story by capturing the new opportunities emerging from the convergence with IT. In the meantime, take our quiz on display technology basics and find out if you’re ready to outfit your clients with their specific display technology it needs, or if you need to do a bit more research before getting started. This short 5-question quiz will test your knowledge or everything from display types to ROI and more. Get started now!